Welcome everyone to Enderle Center of Tustin, California. Sit back and relax because our shopping experience is unlike any that you have experienced in all of Southern California. 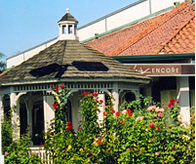 Our quaint, outdoor style is quiet and relaxing while we offer a high-end beautiful shopping experience for all ages to enjoy. 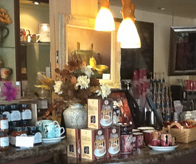 We have 26 stores, five restaurants and a cute little coffee shop for you to enjoy while you are here. 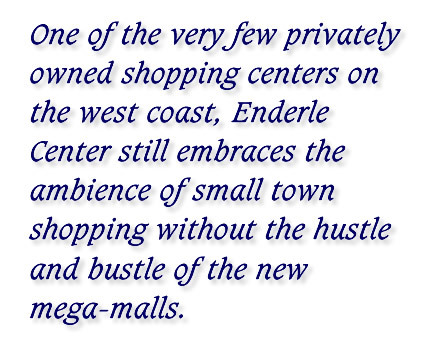 Pilates, hair styling, men and women’s clothing stores, jewelry and accessories are just a few of the shops you will find here at the Enderle Center. 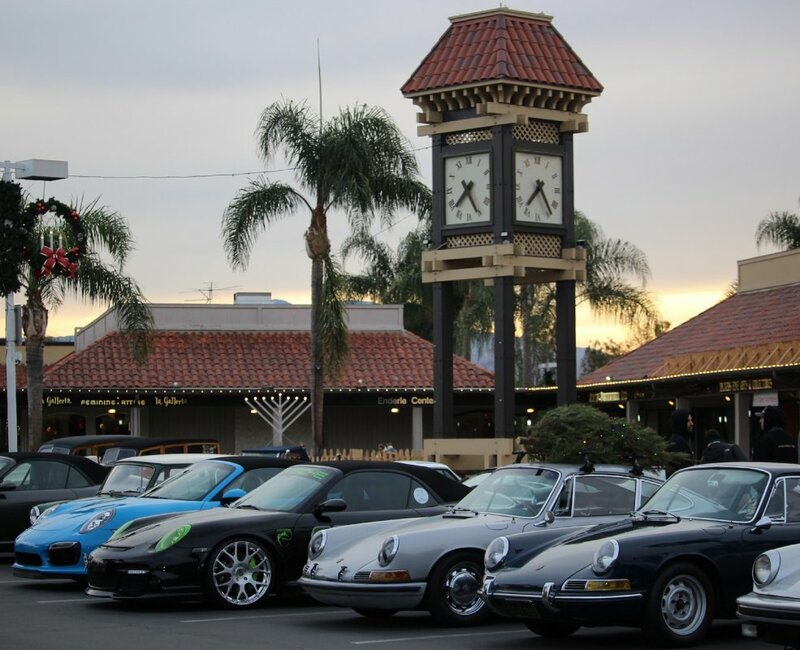 Our center sponsors such exciting community events such as concerts, car shows, trunk shows and even our Holiday Gala every year attracts people from all over Southern California! We invite you to spend a few hours with us here at Enderle Center. 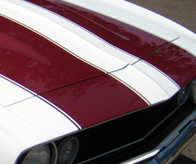 Check our website regularly for our special events. We host wonderful shows, events and family-friendly gatherings that are sure to put a smile on your face!